Quintessential stadium anthems are Delta Heavy’s forte and ‘Reborn’ demonstrates how they’ve gained this reputation. Setting show stopping-agendas since their first release on the RAM imprint, this next one is no different, however, a cinematic roller isn’t all this release has to offer. With remixes from Spoils and June Miller, there’s a colour reel of sound spinning throughout; a host of tracks to suit every palette. ‘Reborn’ embodies exactly what Delta Heavy represents as a collaborative project. An arpeggio of notes leads delicately into emotionally charged vocals, pedestalling the record and creating a musically picturesque backdrop. With the undertow of a pounding morphine bassline and the relentless instrumentation of jungle infused drums, there’s no mistaking the artists’ nod towards their harder productions. 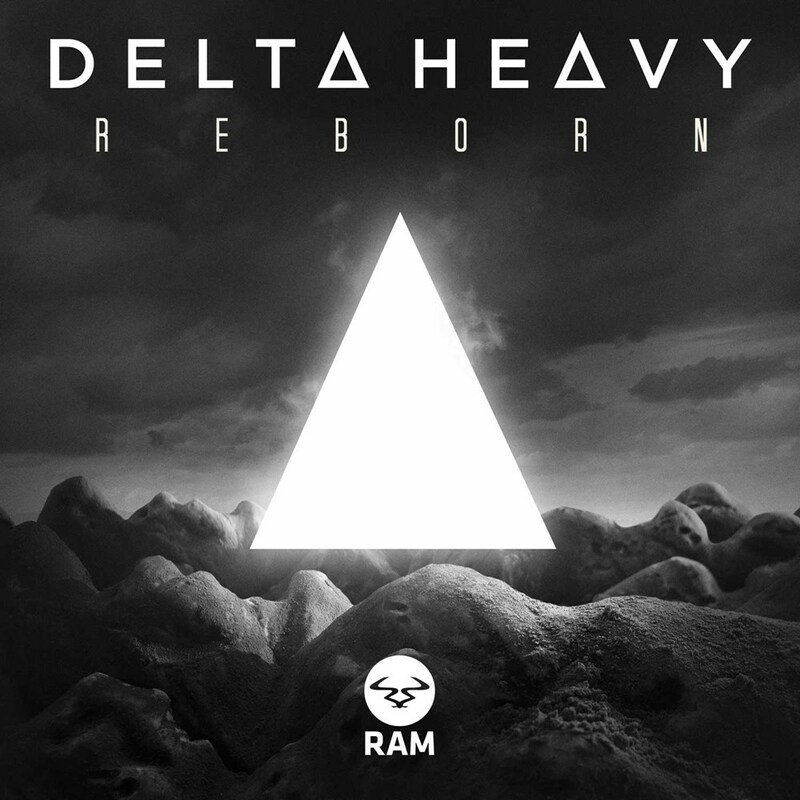 Epic, timeless and puffed out with a grandeur composition, Delta Heavy have yet to disappoint. On the remixes, June Miller carefully crafts their take against the original, uncompromising yet delicately woven and not without its predecessors’ emotional crescendo. And lastly, Spoils introduces us to a genre-infused uptake that catches you unaware, with a steppy melody which stays true to its roots yet delves deep into Spoil’s production aptitude. So once again, it’s time to take up Delta Heavy’s offerings. They’ve delivered the perfect successor to their ‘Apollo EP’, yet again reasserting their title as one of the bass scene’s heavyweights.